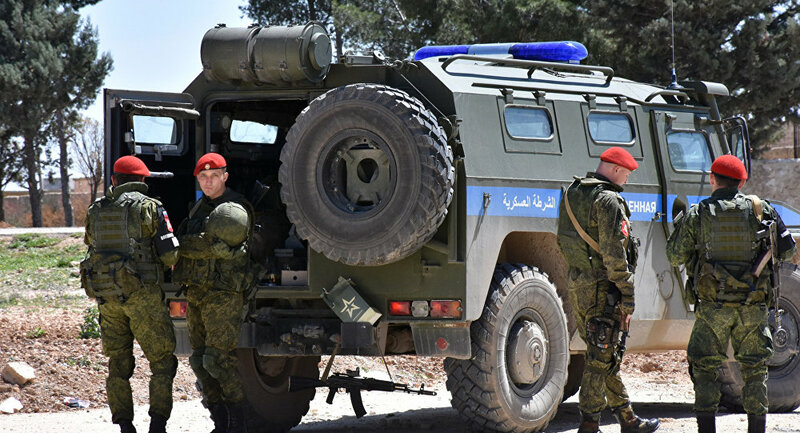 Russia vetoed a draft resolution submitted by United States to the UN Security Council on extending the mandate of the OPCW-UN Joint Investigative Mechanism in Syria for a extra year. WASHINGTON, October 24 – The United States takes the reports about chlorine attacks against Iraqi police officers by the Islamic State (IS) extremists very seriously, US Secretary of State John Kerry said Friday. 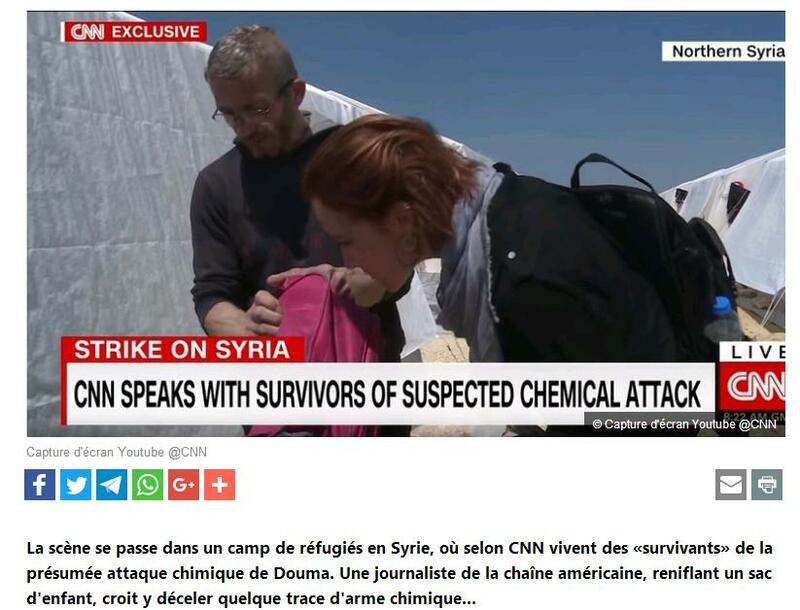 "I'm not in a position to confirm it, but we take these allegations very, very seriously. In particularly, the most recent allegations about the use of chlorine as a chemical weapon," Kerry said at a joint press conference with South Korean Foreign Minister Yun Byung-se. 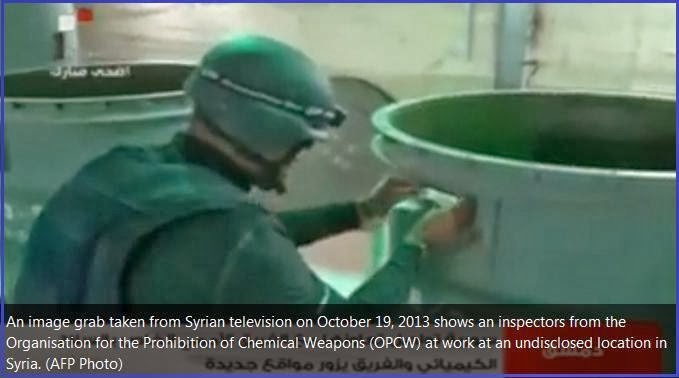 UN, 1 October 2014 – The joint United Nations mission to oversee the destruction of Syria’s stockpiles and production facilities has completed its mission and been shut down. 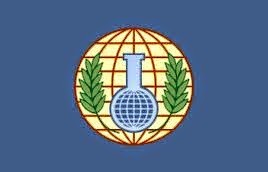 The Joint Mission of the Organization for the Prohibition of Chemical Weapons and the UN (OPCW-UN) drew to a close yesterday. 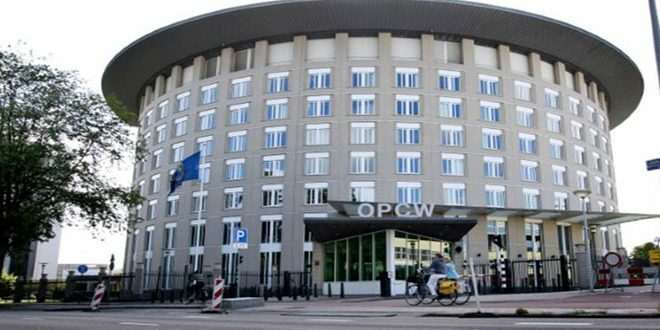 “The work of the Joint Mission has been vital to the success of international efforts to eliminate Syria’s chemical weapons programme,” said OPCW Director-General, Ahmet Üzümcü. 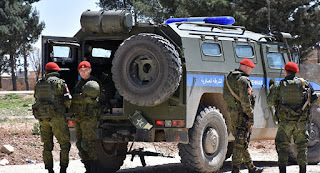 US peremptory claims about Syria being to blame for the aggravation of the humanitarian crisis and its assessment of Russia’s activities is clearly an attempt to create conditions for forcing in a counterproductive resolution, Russian Foreign Ministry spokesman Alexander Lukashevich said on Wednesday. 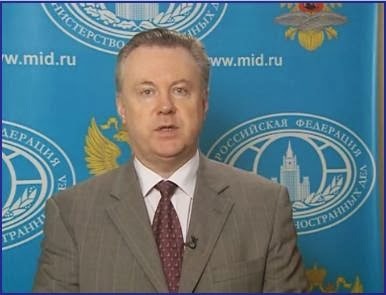 ‘This is another attempt to misinform the international community and create a background for forcing in an unbalanced and counterproductive resolution through the UN Security Council,’ Lukashevich said answering the media questions in connection with US President Obama’s statements on Syrian issues made at a joint press-conference with French President Francois Hollande. 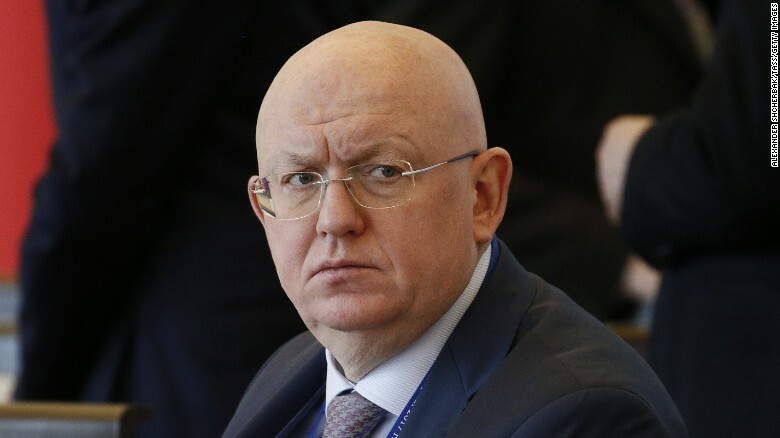 BRUSSELS, November 30 (RIA Novosti) - The United States has offered to destroy the most lethal of Syria's chemical weapons on a naval vessel at sea using hydrolysis, the Organization for the Prohibition of Chemical weapons said Saturday.